We had a wonderful party last week. Thanks to all of you who stopped by to add your links to last week's party, and a "Welcome New Friends" to all of our new followers. 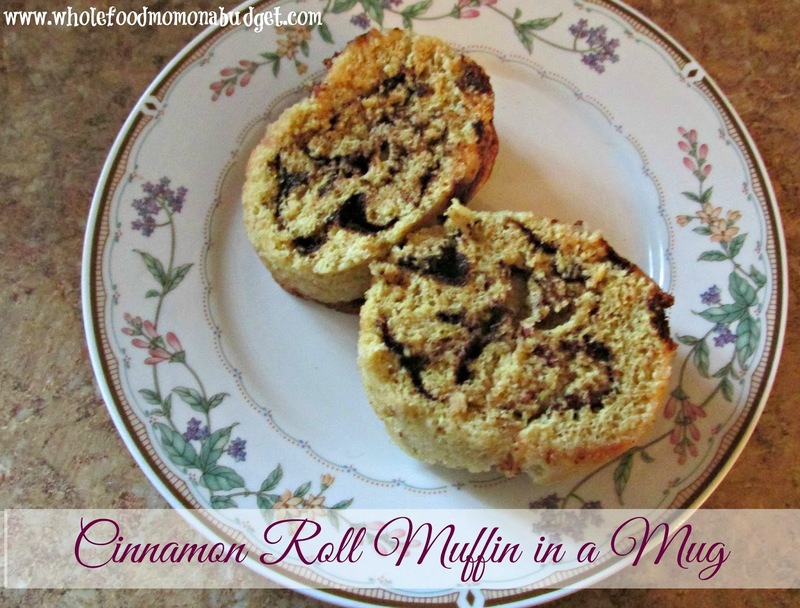 This week's feature is Whole Food Mom on a Budget's Cinnamon Roll in a Mug. One of my favorite breakfast treats is cinnamon rolls, but I rarely make them. This deliciously simple recipe could definitely change that! You need to head over and see her site. And now it's time to fill Tuesday's Table. I'm hoping that this week we can fill the table with tasty treats for Valentine's Day. I can always use some great inspiration, and y'all always come through with it! Thank you for hosting this!! Looks like the start of another great link up. Thanks so much! Thanks for hosting once again.